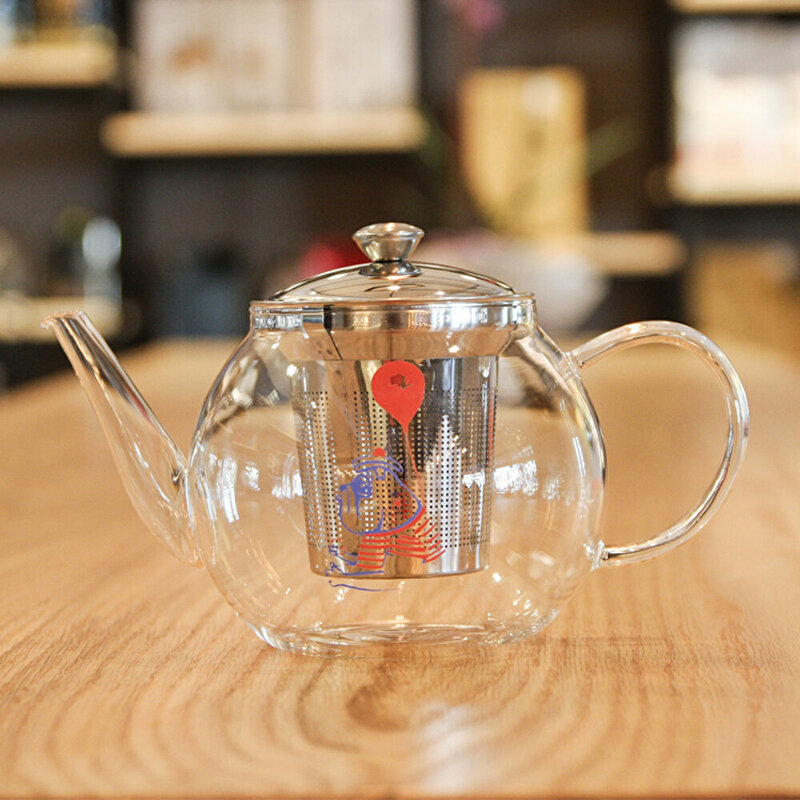 A few minutes, take a break , for a freshly brewed cup of tea ! Whether this pot of herbal tea or black tea ... Tea lovers will be perfect . 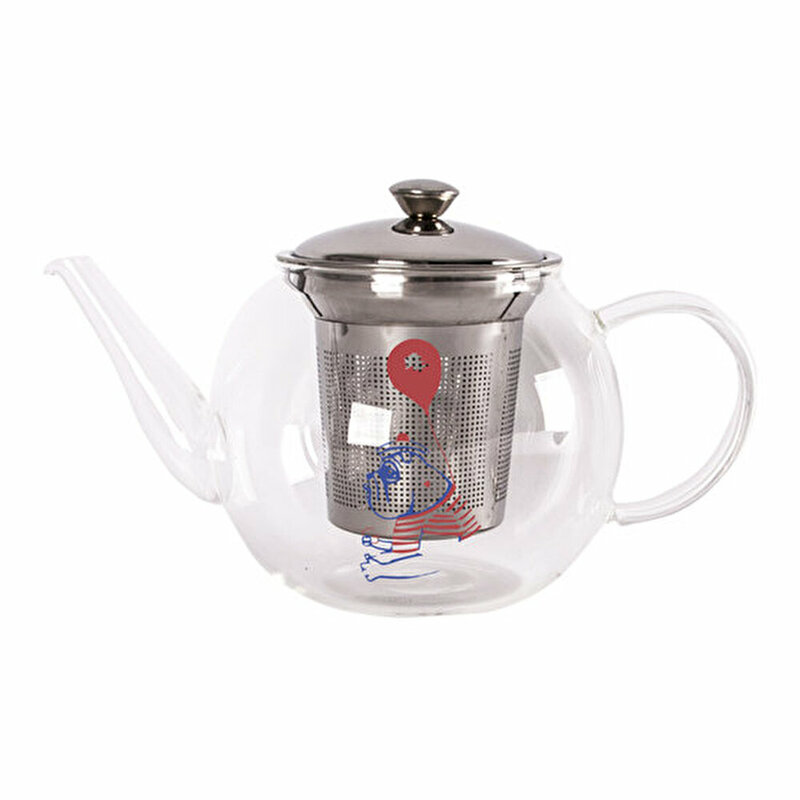 Assistant is already available, this teapot with strainer Bigg experience pleasure . 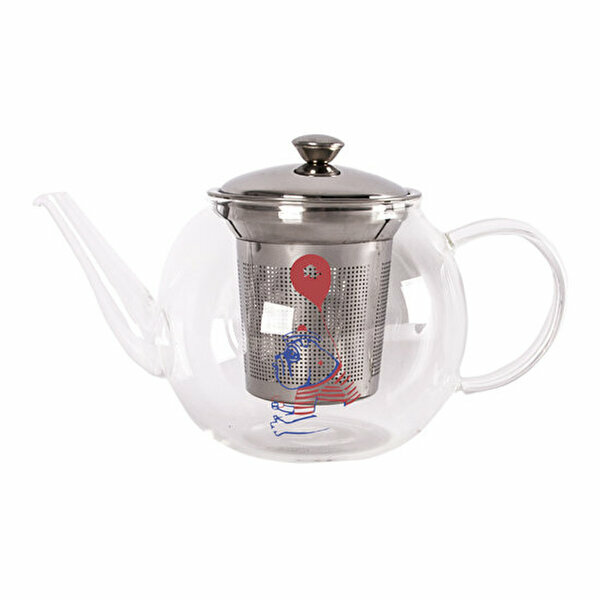 - Made of glass teapots , tea taste compared to other models, modify the teapot . 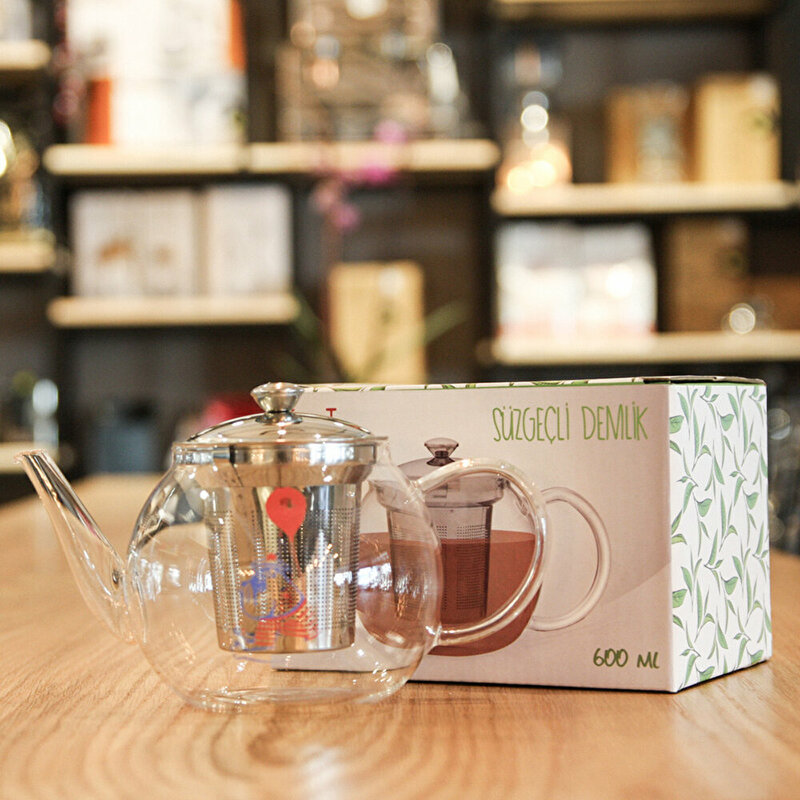 - Just the color and transparency of the tea leaves in the shows will appeal to both your eyes and your palate . - Strainer in stainless steel.